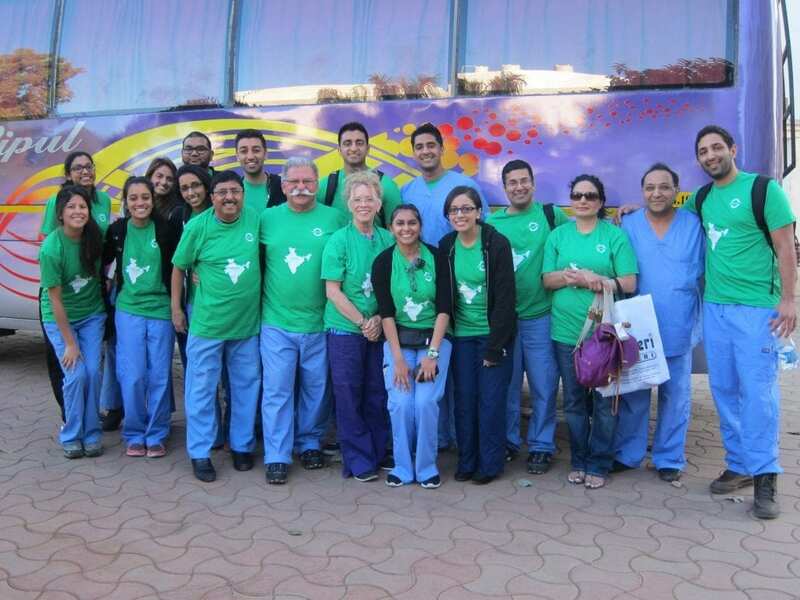 Vanbandhu Arogya Dham is a world class healthcare, research, and training center. The state-of-the-art facility will have all the modern features and amenities available in medical and dental buildings built in USA. The equipment, technologies, and buildings will be comparable to their American counterparts. In consideration of the needs of foreign doctors and dentists, VAD complex includes a modern guesthouse with twelve well-furnished rooms with all amenities. 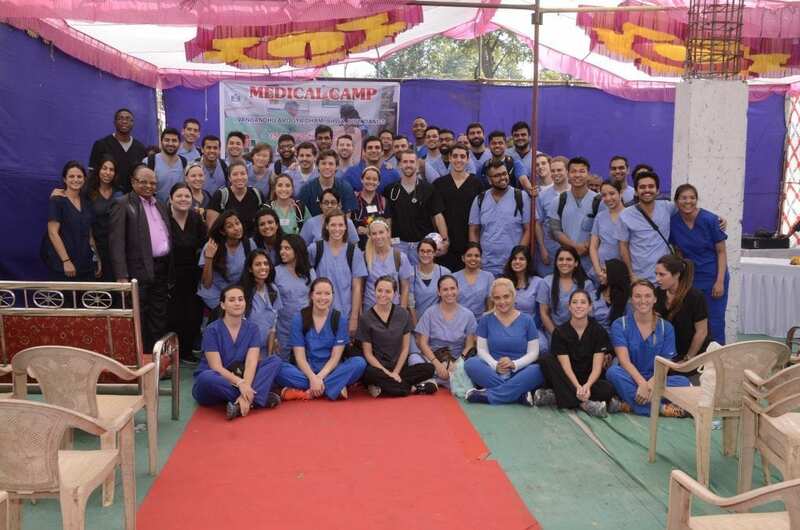 These features make VAD the ideal platform for university students to travel to India and gain experience treating unlimited number of patients. At VAD, students will have the opportunity to treat ailments and diseases that are rare or nonexistent in their native countries. 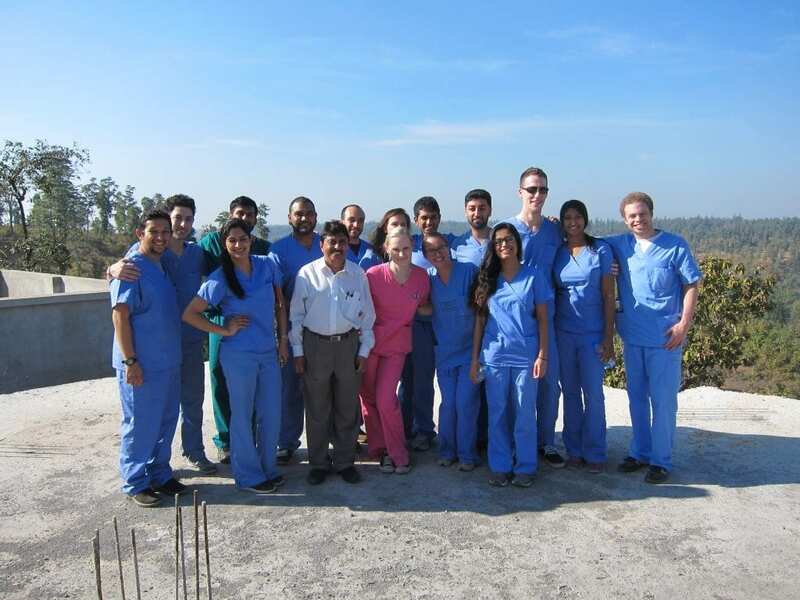 The facility is a great option to include as a destination for residents and interns to complete their rotations. Another way universities can collaborate with VAD is to carry out research activities that can address the fundamental healthcare needs of the impoverished tribal population. The resulting data can guide and encourage government authorities to allocate appropriate funds for the specific healthcare needs of the population. It may also motivate private entities to donate funds to VAD to carry out further research and help as many people as possible. It is our intention to invite enthusiastic researchers from different parts of the world to carry out credible research projects that can be partly or fully funded by KJP Charitable Trust and Richard Condorelli Memorial Foundation. The activities about addressing specific needs of the tribal people have already been started with the help of medical and dental teams from Nova Southeastern University, Fort Lauderdale, Florida, USA, since December 2014. VAD is currently developing collaboration with Tufts University School of Dental Medicine and Harvard University, both located in Boston, Massachusetts, USA. Please click here to contact Richard Condorelli Memorial Foundation if your university may be interested in collaborating with VAD.